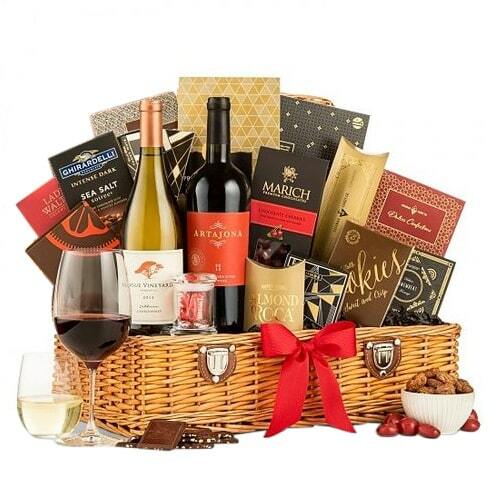 Ishikawa hamper shop is now online for you to order to send hampers to Ishikawa. 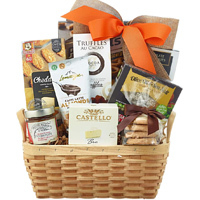 You have to just browse our website and with many options available, it will become very easy to order your favourite hamper online. They may include your loved items like gourmet food, imported chocolates, wine, champagne, whiskey, beer, cookies, cake and much more. You can order for a Christmas hamper, corporate hamper or a pure gourmet hamper for delivery in Ishikawa. We have it all. 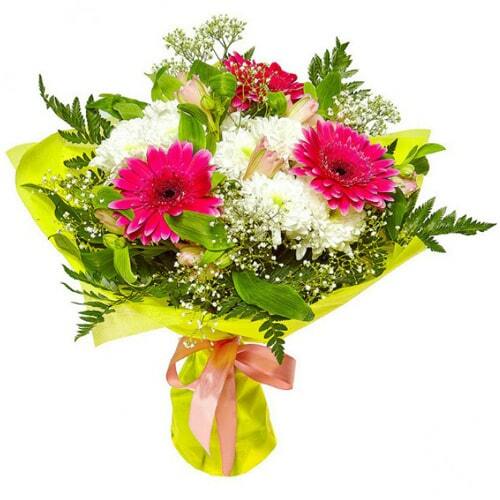 You can send them on any occasion like birthday, anniversary, Valentine’s day, Mother’s day or New Year. 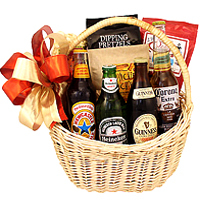 We have customized hamper for all occasions. Gift these lovely hampers for delivery in Ishikawa to your loved ones and we are sure they will wish you many thanks. 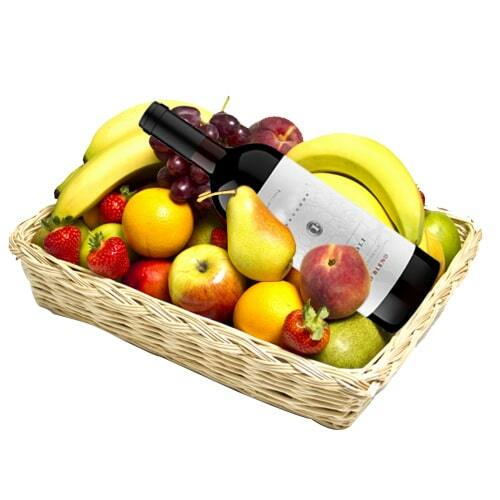 Sending hampers to Ishikawa has now become easy and convenient through our website.